They raise hundreds of thousands of dollars in a matter of days, all to the credit of local volunteers and dedicated rotarians. Bainbridge Island’s Rotary Club puts on a rummage sale and auction each year that’s so big it can be seen from Google Earth’s satellites. What’s their secret? Our stuff. Our unwanted mountains of household items we don’t need anymore, but still have a long life in them for others to use. Thousands of home/kitchen/garden things are dropped off each day for 5 days, and all are shopping-carted over to the various departments of the sale: housewares, arts & crafts, sporting goods, children’s books, lawn mowers. It’s a shabby chic department store for a day with prices you can’t beat anywhere in the northwest. I’m writing this post because we just spent the last week volunteering at the Auction, creating a special job for ourselves: dumpster duty. We attempted to divert as much recyclable and reusable items from that 40-yarder as we could. It was a race to keep up with the myriad trash bins that were being thrown in without our editorial input. The end result: we made a huge dent on the amount of waste to be shipped and dumped in Bremerton, but we’re troubled by the amount of usable and recyclable materials that still made it in. Perhaps a whole shipping container-full. We need more rag pickers. The effort is exhilarating, a modern archaeological peek into our material culture and the resources we find of little use that would be a boon to another culture or even your neighbor down the street. There are lessons to be learned, but we’re still learning them. Please watch our movie and give us your ideas, your thoughts on how we can stop the daily flow of resources into our landfills. Hi! I absolutely loved the video, and I am so glad you were there saving those myriad toys. I volunteered some of the week, and was mortified by what I saw going into the dumpsters, and glad to know that I’m not alone. Think of the waiting rooms everywhere that could use some perfectly good toys in their treasure boxes. Perhaps we say “no” to the happy meal toys. Great job guys, and keep it up. My son loves the dumpster dive, and will probably join you next year, now that we know you are there! Thank you for this wonderful look at the experience of the Bainbridge Island Rotary Auction. As a Rotarian and longtime Auction volunteer I am so very happy that the recycling work has grown stronger and stronger over the last few years. 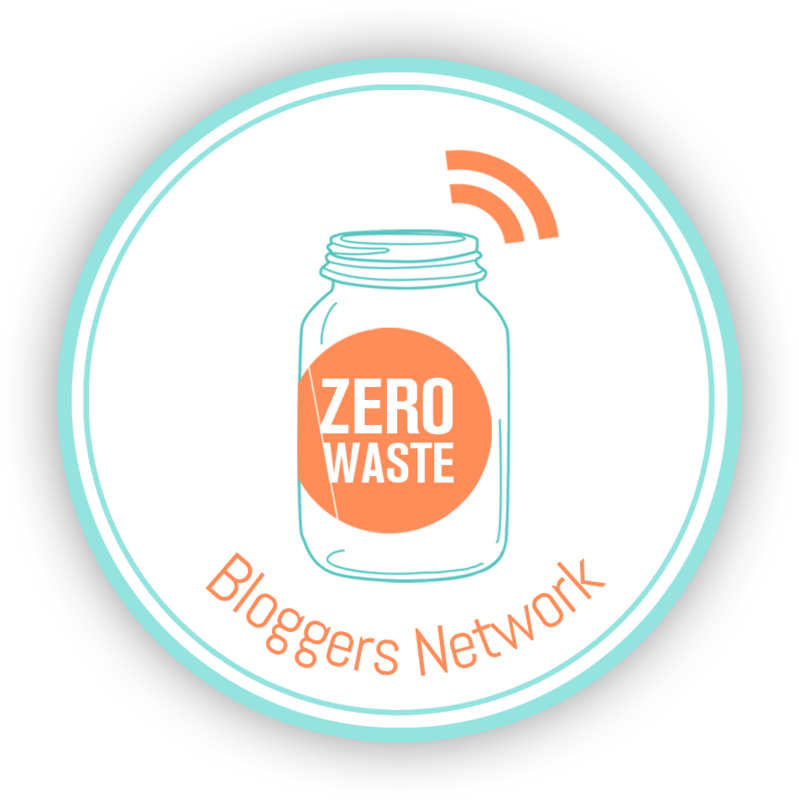 We are working toward zero waste, though it is still a way off. But more is recycled than would be if the Auction didn’t happen, thanks to the Recycle Team. Another way to reduce waste is to encourage your friends to practice reuse by coming to buy at next year’s Auction. Like our page at http://www.facebook.com/RotaryAuction and we will keep you informed as the date is confirmed. It is usually the last Saturday in June but that can change due to snow days at the school where it is held. Spread the word!